If societal norms and insurance costs didn’t exist, my garage would be pretty wild and stupid. Im sure many of you are in the same boat. Everyone has that car that the dream about but for whatever reason, they can’t buy one just yet. Homeowner’s Associations, plain ol’ reason and more can get in the way of automotive dreams. It’s probably for the best. 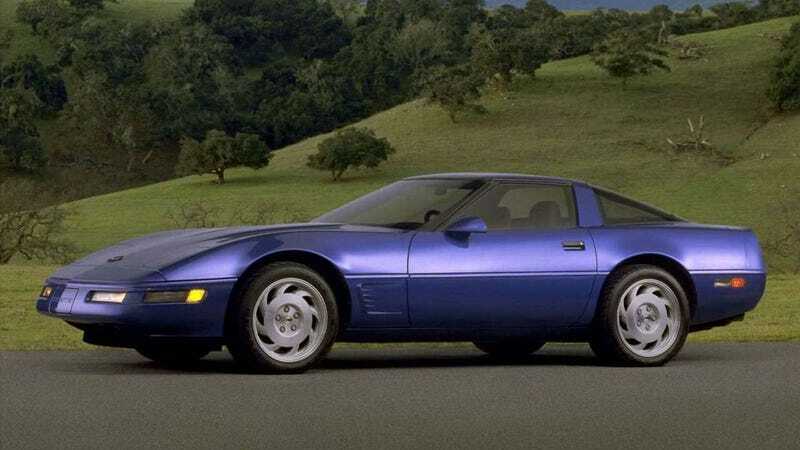 I really want a fourth generation Corvette but because my insurance company is run by actual humans and not a sentient leather jacket, I cannot afford one at the moment. My aviator glasses budget is also spent for the whole year. So until I can prove to State Farm that I’m not “just an idiot with $6,000 and an eBay Motors account,” I’ll just have to window shop for now. Show us the cars that the world is telling you that you can’t have. We are here for you to grieve and vent if necessary. What Was Your Strangest Road Trip Encounter?